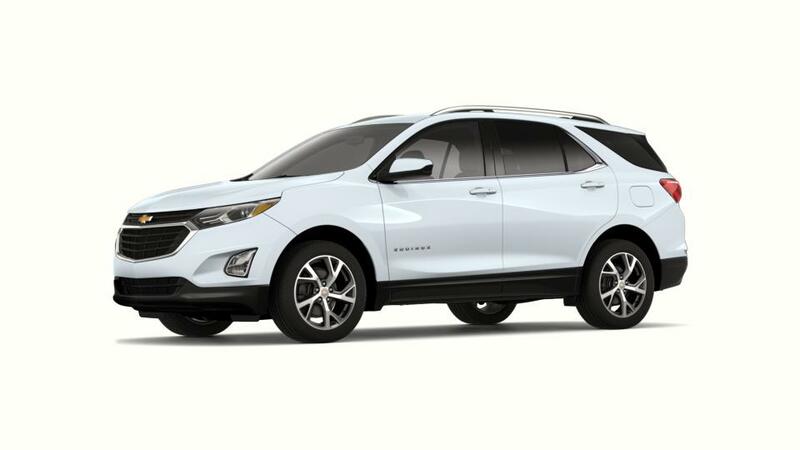 Have a look at the new Chevrolet Equinox, offered at Suburban Chevrolet of Ann Arbor near Ypsilanti. This unique vehicle offers exceptional detailing and even ample interior, a result of the Multi-Flex® sliding rear seat slides that offer you additional rear legroom as well as cargo area. With a wide array of connectivity solutions like the 4G LTE Wi-Fi, MyLink infotainment system, as well as smartphone integration technologies, you'll be able to keep in touch wherever you go. We have great promotions and specials at our Ann Arbor showroom today! Stop by to our store as soon as possible and test-drive this extraordinary crossover. Contact us to learn more.